The program is free and open to people of all faiths. Please RSVP at Eventbrite by Dec. 16, 2016. 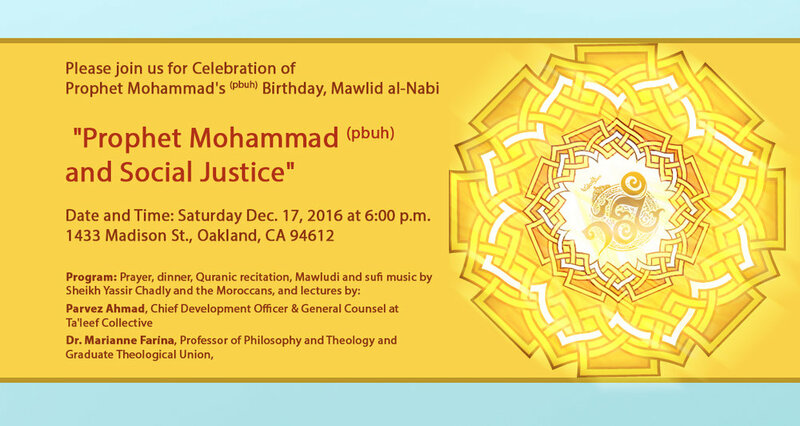 Sponsored by: BAYCC, Naqshbandi Sufi Order in the San Francisco Bay Area (Masjid Al Iman), and Islamic Cultural Center of Northern California.